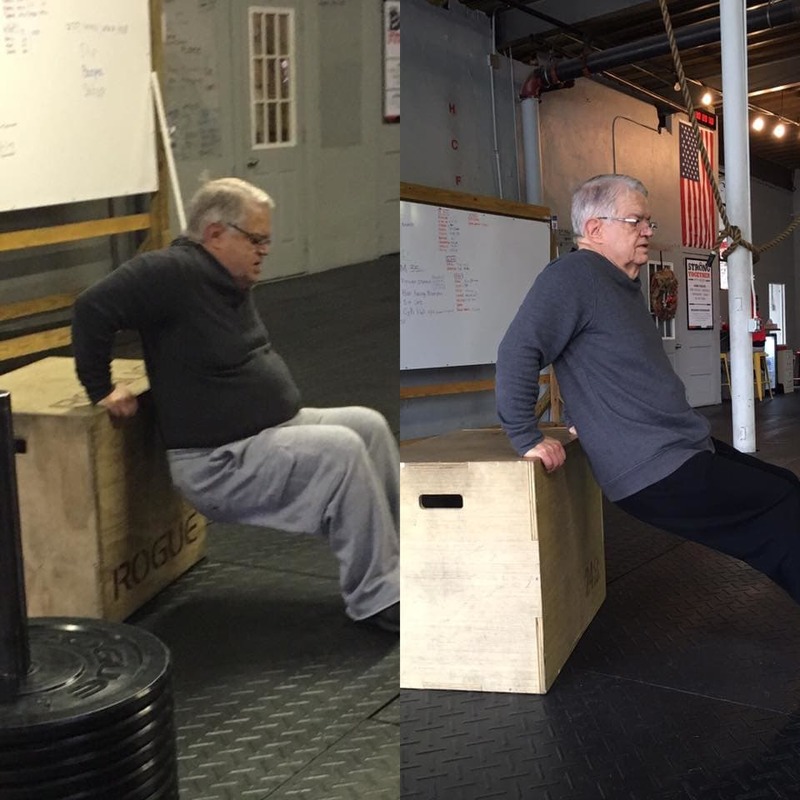 John started CrossFit in 2011 at RedShed in Newton, NJ. He moved to Harrisonburg, VA in 2012 where he coached for several years. John likes to spend time outdoors and often goes for short hikes with his dog. John's favorite equipment/movements are the Assault Bike and rope climbs. John's favorite food is everything! John's favorite WoD(s) are Isabel, Karen, and anything with a new movement. Some things on Jonh's bucket list include snorkeling/spear fishing somewhere tropical as well as living in Colorado for a few years. A fun fact about John is the farthest outside the U.S. he's been is Mt. Tremblant, Canada.